The youngest members of your family deserve care catered to their needs, Test Rite loves working with children. In fact, 35% of our NJ eyewear sales are attributed to products for children. Our special “The Wizard of Eyes” section is designed exclusively for children, making vision care exciting and fun for your little ones. At our shop in New Jersey, new glasses offer fashionable looks and enhanced styles to even our youngest patients, reducing the stigma first-time eyewear users may feel. When it comes to finding the perfect New Jersey optician for your child, there is no better choice than Test Rite. Our opticians are specially trained and experienced in providing care to children, including those with hard-to-fit prescriptions and specialized needs. A dedication to personalized care allows us to meet your scheduling demands, and we have even offered private appointments to our clients. Flexible scheduling is just one way we serve you better so you can go about your day and get more done. Whether you are searching for a Morris county, Essex County optician, Livingston or Morristown Optician for your kids eyeglasses, both of our locations are fully equipped to meet the needs of your entire family. Families from all over the country have visited Test Rite for specialty care and prescriptions, demonstrating our far-reaching positive impact and excellence in vision care. You have enough to worry about as a parent or guardian, and we understand your concerns. Our experienced staff will be happy to address all of your questions. Our Wizard’s Warranty also gives you peace of mind, protecting frames for 1 year with no-cost repair or replacement up to age 12. 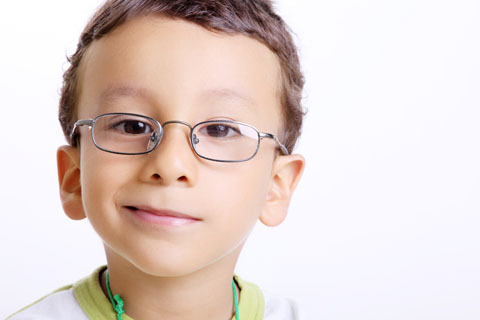 Contact us today to learn more about our services and children’s eyewear. We are proud to make every appointment an easy experience for you and your family.